Being organized isn’t about having a picture perfect home – it’s about planning and having a healthy routine. Especially with kids out of school for the summer, home organization is the key to achieving less stressful days. Taking just a few extra minutes at the end of each day can save you time and stress every morning and give you back quality time with family this summer. So, how do you achieve this stress-free, kid-friendly and organized home? Just following these simple steps from Organizing Boston’s team of Professional Organizers! Step 1: Create a landing zone near your main entrance or in your mudroom. Have baskets for keys, hooks for bags and bins for summer camp gear so you can do a quick clean out or re-packing. If you have the space, have a separate hook and bin for each person in your family. 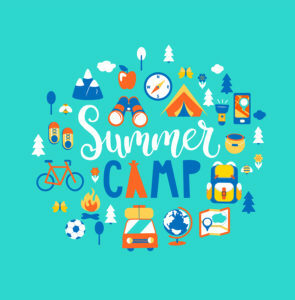 Step 2: Pack your bags (work, summer camp, other kid’s activities) the night before to avoid a last minute scramble or worse, leaving the house without the essentials. Ten minutes in the evening can save you a world of trouble the next day! Step 3: Prepare meals and snacks to-go the night before. Put non-perishables in lunch bags on the counter and gather any perishables in an easy-to-grab spot in the fridge. Put a sticky note on the front door to remind you to grab fridge items before you head out the door. Step 4: Layout outfits as you fold and put away laundry. Use multiple cubbies to separate outfits for each day of the week. At least if your child doesn’t want to wear something on a certain day, there are other outfits to choose from. Step 5: Prep, or at least decide what everyone’s having for breakfast the night before. Have grab and go items like yogurt smoothies, bagels or trail mix on hand for extra busy days and family road trips. Step 6: Put what you can in the car the night before – think sports equipment, items to return, special projects. This will help avoid needing to make multiple trips back and forth in the morning because your hands are too full. Step 7 and most importantly! : Get your kids involved in the process. Incorporate tasks into their daily routine (it’s Summer – they have plenty of free time to help out!). 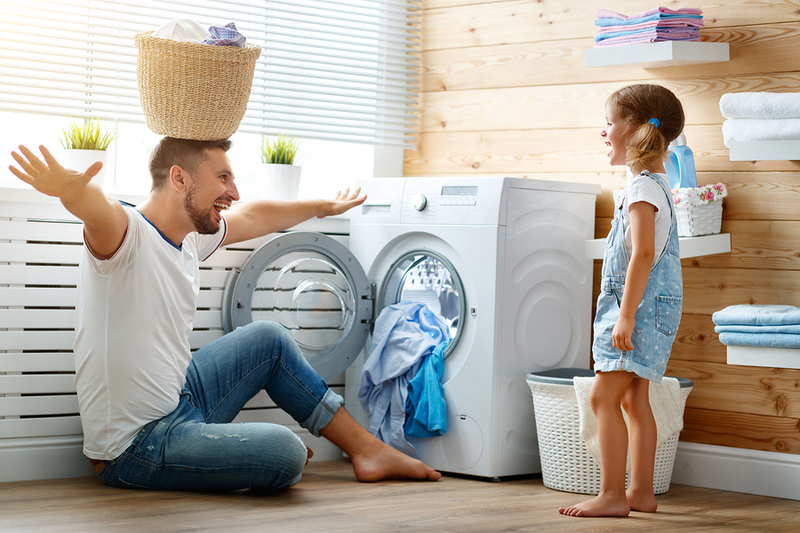 It can be as simple as adding a step to an existing process; such as putting their laundry away or choosing and laying out their breakfast when they have an evening snack. It’s never too early to teach kids how to be organized so they have more time to enjoy Summer! Contact Organizing Boston today for a complimentary phone consultation!